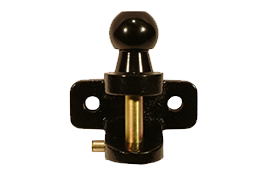 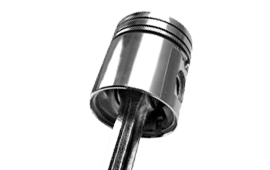 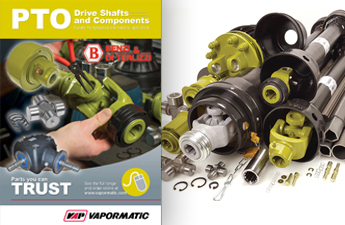 A full PTO range of parts available including shafts, tubes, U joints, yokes and other components. 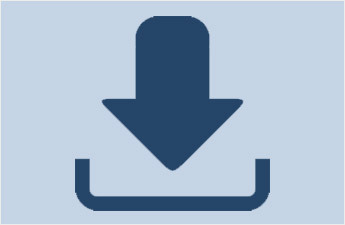 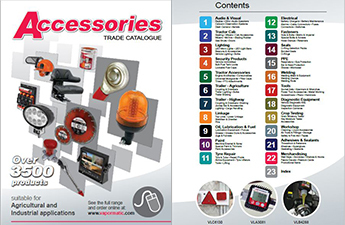 This catalogue will help you to find the part you need. 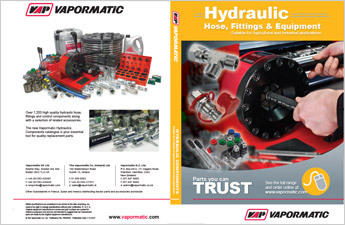 This catalogue presents over 1200 Vapormatic solutions for your hydraulic hose, fittings and control needs along with a selection of related accessories. 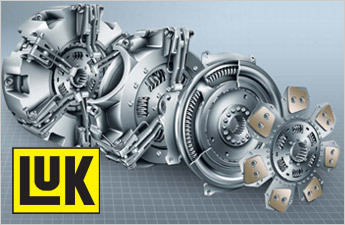 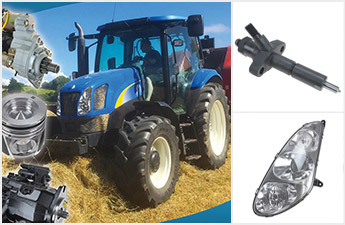 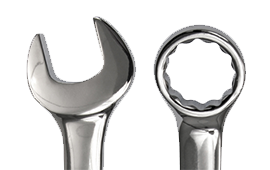 With over 3,500 parts featured, this catalogue offers a comprehensive range of high quality agricultural, industrial and automotive machinery accessories and workshop tools. 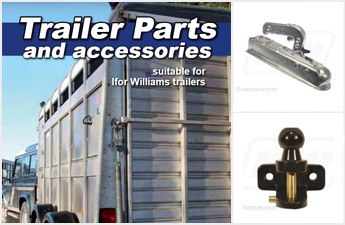 Offering only high quality products, Vapormatic's Trailer Parts catalogue offers an excellent range of essential replacement and accessory parts suitable for road trailers manufactured by Ifor Williams and others. 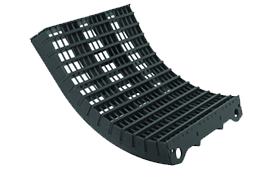 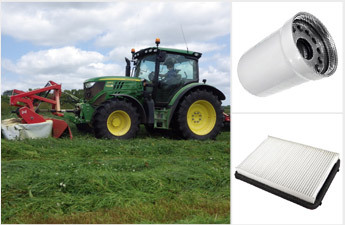 With a total 824 high quality filters with over 51,000 part to model applications covering models from the 1960’s right up to the latest generation TIER 4 tractors. 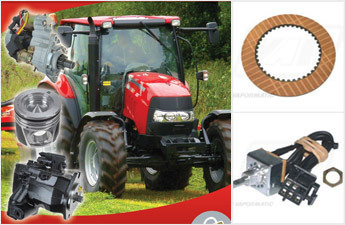 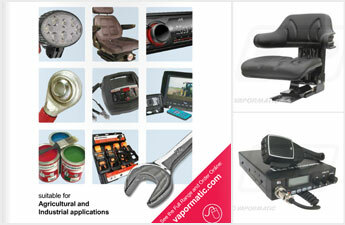 This catalogue presents over 3000 high quality tractor and agricultural machinery accessories and workshop tools. 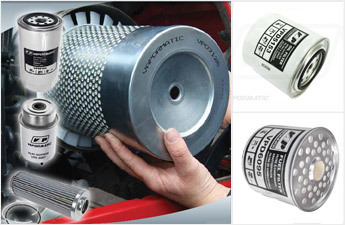 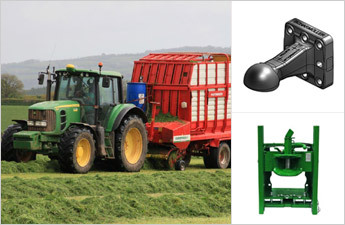 Many of the products are essential or consumable parts needed in every farm or machinery workshop. 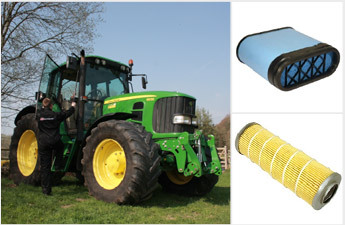 Combine parts suitable for John Deere and Case. 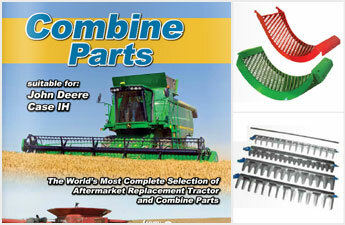 The worlds most complete selection of aftermarket replacement tractor and combine parts from A&I Products. 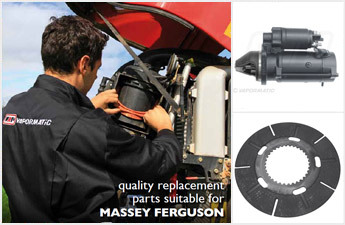 The Vapormatic range of replacement parts for Case tractors has had a major update, including a doubling in the number of parts available for service and clutch. 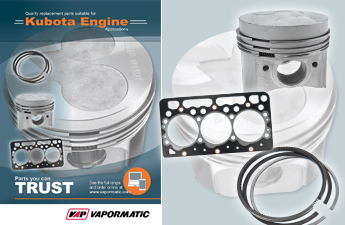 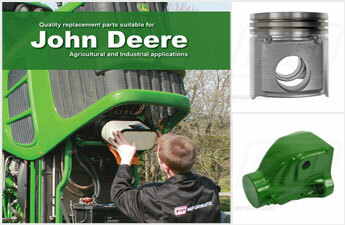 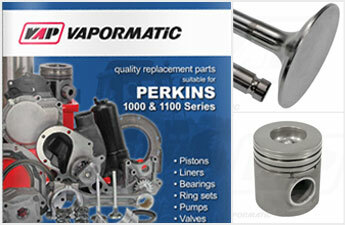 Vapormatic is pleased to announce the launch of our new replacement parts catalogue suitable for John Deere application. 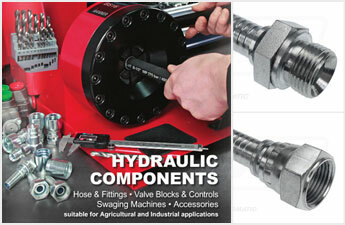 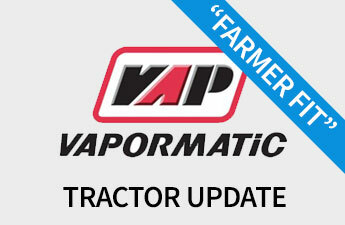 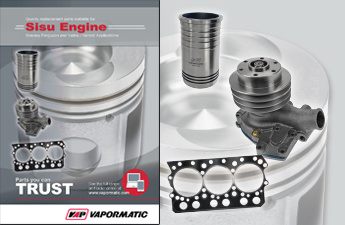 The New Vapormatic Hydraulic Components Catalogue suitable for Agricutural and Industrial applications.. 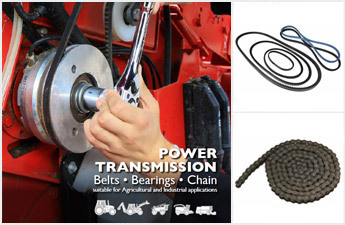 The new Vapormatic Power Transmission catalogue including belts, bearings and chain suitable for agricultural and industrial applications.